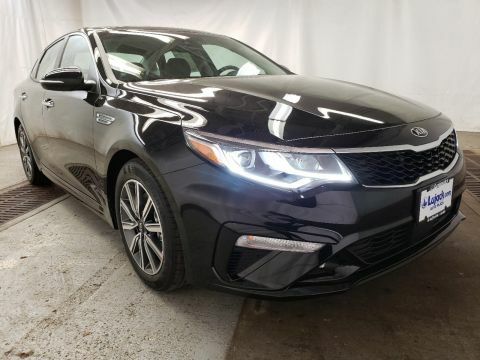 This Kia Optima delivers a Intercooled Turbo Regular Unleaded I-4 1.6 L/97 engine powering this Automatic transmission. 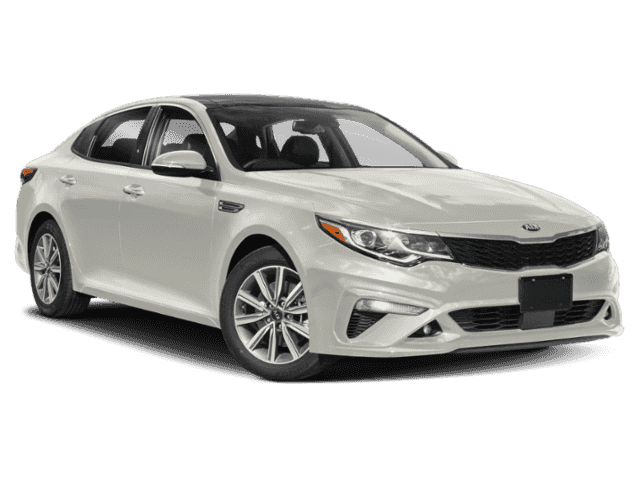 SNOW WHITE PEARL, MUD GUARDS FRONT & REAR, EX PREMIUM PACKAGE -inc: Ventilated Front Seats, Integrated Memory System (IMS), 2-position memory for driver seat and exterior mirrors, Heated Steering Wheel, 12-Way Power Adjustable Driver's Seat, 4-way power lumbar support, Ambient Lighting, 10-Way Power Adjustable Passenger Seat, 2-way power lumbar support, Radio: harman/kardon AM/FM/MP3/SiriusXM Audio, 630-watts premium surround sound w/10 speakers, Clari-Fi digital audio restoration and QuantumLogic, 8 rear camera display, auxiliary input jack, 2 USB chargers, Bluetooth wireless technology, UVO Link w/navigation and support for Android Auto and Apple CarPlay, LED Overhead Front & Rear Reading Lights, Panoramic Sunroof. 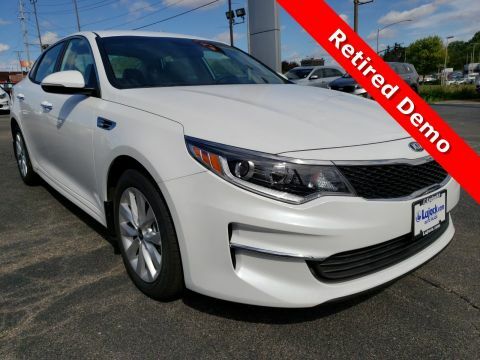 * This Kia Optima Features the Following Options *Wheels: 6.5J x 17 Machine Finish Alloy, Variable Intermittent Wipers, UVO eServices Emergency Sos, Turn-By-Turn Navigation Directions, Trunk Rear Cargo Access, Trip Computer, Transmission: 7-Speed Dual Clutch (DCT) -inc: drive mode select system (comfort, eco, sport, smart), Tires: P215/55R17, Tire Specific Low Tire Pressure Warning, Systems Monitor. 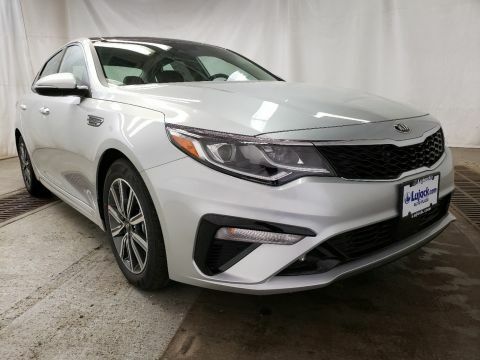 * Stop By Today *A short visit to Lujack Kia/Mazda Used Car Center located at 3700 N Harrison St, Davenport, IA 52806 can get you a reliable Optima today!